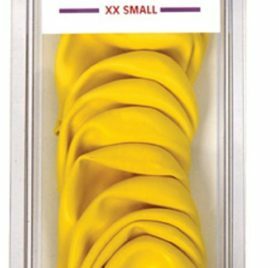 Main Shade: Yellow, Red, Black; Apartment Size(Unstretched): 8 x 3.5 cm/ 3.1″ x 1.4″ (L * Max.W). Bundle Content: 2 Set x Pet Socks. 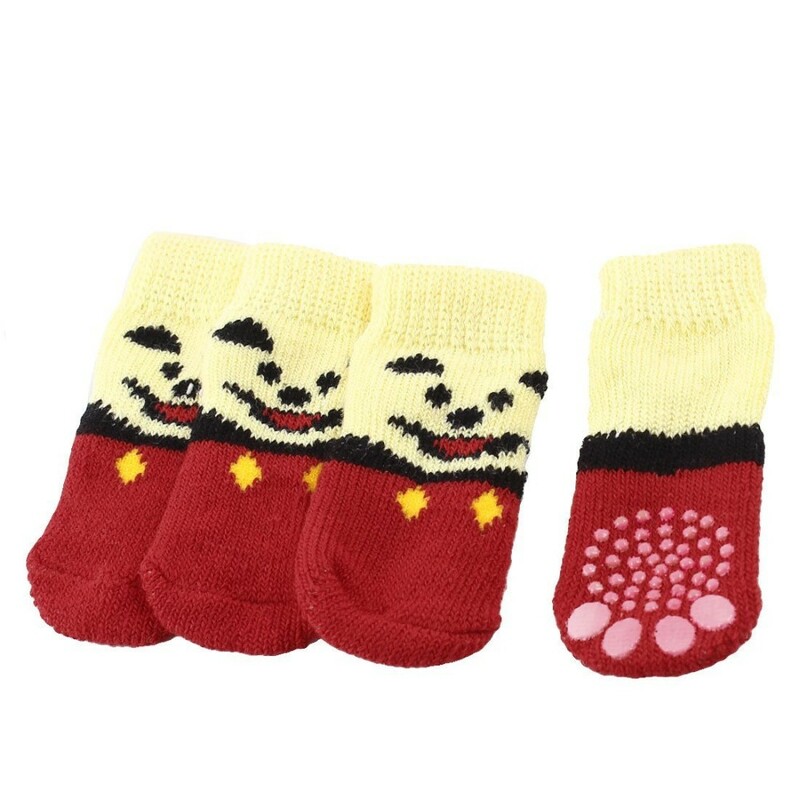 Feature with pet head, paw pattern socks. 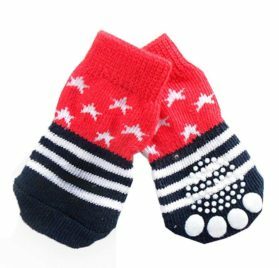 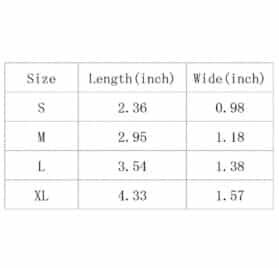 The socks will make pet dog paw way more comfortable and warm and comfortable when stroll or run in a cold day. 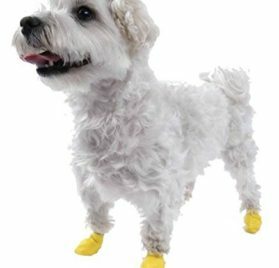 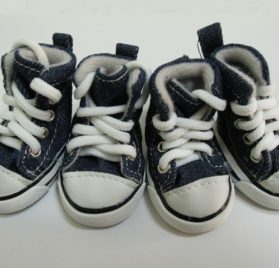 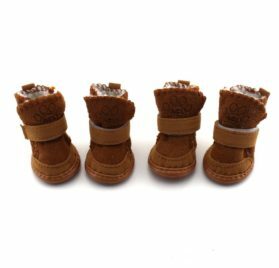 Easy to remove or even wear, could maintain the pet paw clean or even allow to climb up the bed. 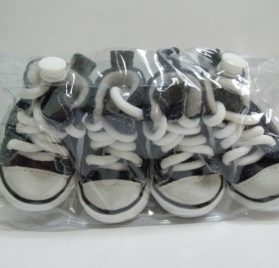 Tags: Chihuahua Dog Paw Protectors, chihuahua dog socks, Chihuahua Paw Protectors, Chihuahua Socks, Como, Dog Paw Protectors, Dog Socks, dog socks for chihuahua, Nonslip Bottom Knitted Pet Dog Socks, Paw Printed Nonslip Bottom Knitted Chihuahua Socks, Paw Printed Nonslip Bottom Knitted Dog Socks, Paw Printed Nonslip Bottom Knitted Pet Socks, Paw Printed Pet Dog Socks, Pet Dog Socks, Pet Paw Protectors, Pet Socks, socks for chihuahua, Yellow Red Pet Dog Socks.